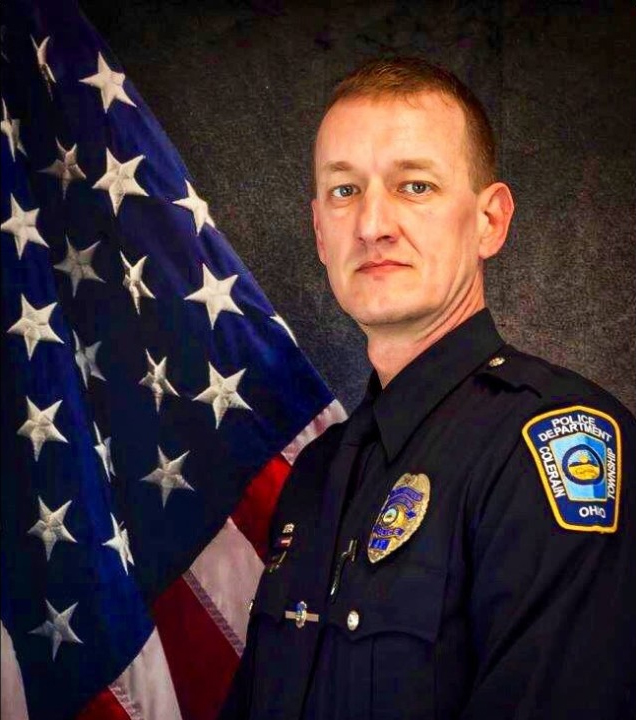 Police Officer Dale Woods succumbed to injuries sustained three days earlier while moving traffic control devices at the scene of a previous crash on Colerain Avenue near Harry Lee Lane. The initial crash involved a vehicle striking a utility pole during a period of rain, requiring the utility company to respond to make repairs. Officer Woods was moving a traffic cone as part of the road closure when a pickup truck struck him. He was transported to Cincinnati Medical Center where he passed away. 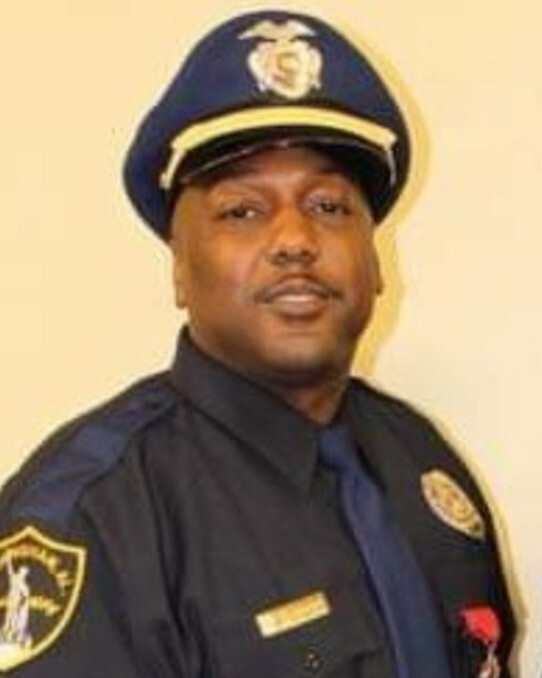 His organs were donated following his death. 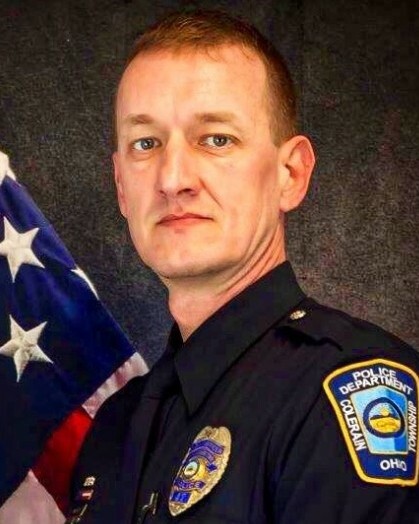 Officer Woods had served with the Colerain Township Police Department for 15 years. He is survived by his three children.